Organizers: Estonian Billiard Federation, Lithuanian Pool Federation, Latvian Pool Federation, Belarusian Association of Billiard Sports and Finnish Billiard Federation. Venue: „Arena Billiards“ billiard club, Savanorių 363, Kaunas, Lithuania. Distance: open division race to 7, women and old-boys divisions race to 6 and. U15 division race to 3. Play-off stage race +1. Prize fund: 70% of all received entry fees. A shirt with a collar (polo shirt) with short or long sleeves. It is not allowed to wear a shirt outside of the trousers. One coloured trousers, preferably black. No jeans look alike. No sweaters are allowed except with head referees agreement. Clothing must be neat and tidy. Accommodation: The organizer will do the best to help find the accommodation. However if possible please look for the suitable hotel at www.booking.com or apartment to rent at www.airbnb.com Thank you for the understanding. In men‘s/open division the qualifying stages chart consists of the winners and losers side. In case there are more than 64 participants then the last 32 play knock out stages. In case there are less than 64 participants then the last 16 play knock out stages. In women‘s division, the qualifying stages chart consists of the winners and losers side. In case there are more than 16 participants then the last 8 play knock out stages. In case there are less than 16 participants then the last 4 play knock out stages. In old boys division, the qualifying stages chart consists of the winners and losers side. In case there are more than 16 participants then the last 8 play knock out stages. In case there are less than 16 participants then the last 4 play knock out stages. In U15 division the qualifying stages chart consists of the winners and losers side. In case there are more than 8 participants then the last 4 play knock out stages. In case there are less than 8 participants then the last 2 play knock out stages. U15 division games start 28th of April (Sunday). 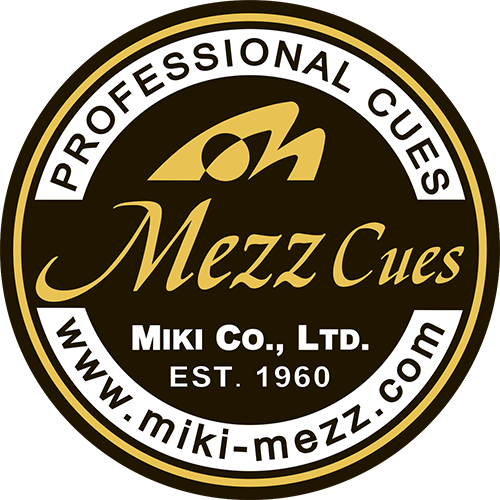 Brake: All matches alternative brake, 9 ball on the spot and 3 point rule applies. All participants must announce participation by sending an announcement to local federations or registering at http://balticpoolleague.eu/events/2019/1/registration.html or sending email to balticpoolleague@gmail.com not later than 25th of April, 2019. The draw is made 26th of April, 2019 and published within the same day on official BPL website www.balticpoolleague.eu. The participants in women and old boys divisions must pay an entry fee in the amount of 30 euros. The participants in men/open division must pay an entry fee in the amount of 40 euros. The participants in U15 division must pay an entry fee in the amount of 5 euros. Time-out can be taken by the player on his own brake. In case the time out is for some reason taken at opponents break then the opponent will be added one won rack, i.e. in case the score is 3:2 then the score will be 3:3. No smoking is allowed during a time-out. All the disputes between participants are resolved by the head referee. The participants have the right to forward a written disagreement application of the head referees decision to the organising committee's email balticpoolleague@gmail.com within one week after the event is held. Each forwarded disagreement application fee is 50 EUR that must be forwarded to the organising committee. In case the organising committee finds that the participant disagreement is justified the disagreement application fee in the amount of 50 euros is refunded to the participant and further actions regarding the decision are forwarded to the participant, referee and any other party involved. Prize money will be paid during the award ceremony only.